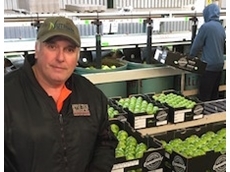 14/08/17 - ​Hong Kong consumers have been given a taste of the Southern Forests with a shipment of Granny Smith apples dispatched from Manjimup via Fremantle. 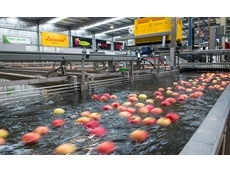 24/07/17 - ​GP Graders has entered into a technology partnership with Ellips to revolutionise the ability for apple packers to identify apples with internal defects. 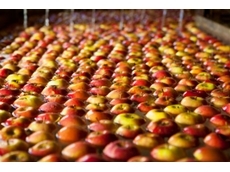 01/11/16 - Finding opportunity on the other side of the world and using technology to pinpoint specific flavours is helping an Australian apple producer. 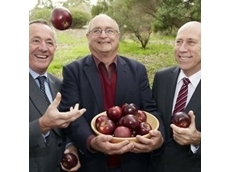 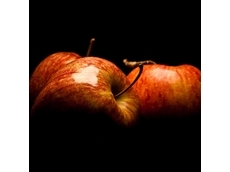 09/07/14 - The same WA researchers that developed the Pink Lady have grown a new “black apple”, following 20 years of research. 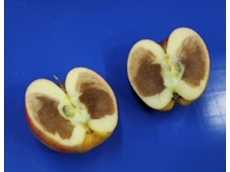 16/08/13 - A recent study has found that global warming is causing apples to lose some of their crunch.